This time we will have a look into progressive muscle relaxation. I just like to know what my students do alternatively to qigong to relax and so I tried PMR by myself. 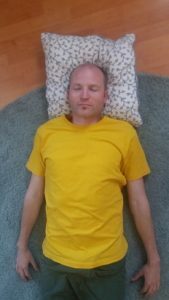 In the progressive muscle relaxation according to Jacobson one muscle after the other is tensed while the rest of the body is relaxed – then the muscle is released abruptly. On the instruction CD I used, that happens in the following order: hands / upper arms, forehead, nose, mouth, neck, shoulders, buttocks, solar plexus, back, heel / thigh, toes / lower legs. In the final exercise, all previously separately tensed muscles are briefly strained simultaneously. After about 30 days, you can save time by tensing muscle groups (for example, your forehead, nose and mouth together). Then an exercise cycle lasts only ten minutes instead of the previous 30 minutes a day. PMR should help with anxiety, sleep disorders, chronic headache, chronic back pain and stress. I tried it just for fun. After thirty days, I can say it is great to feel many muscles independent from ohers in a tensed and relaxed state. When I am using electrical appliances such as vacuum cleaners or blenders I tend to tense up completely. In the future, it will be easier for me not to leave out the muscle groups that are not needed, because I have “trained” my body in this regard. 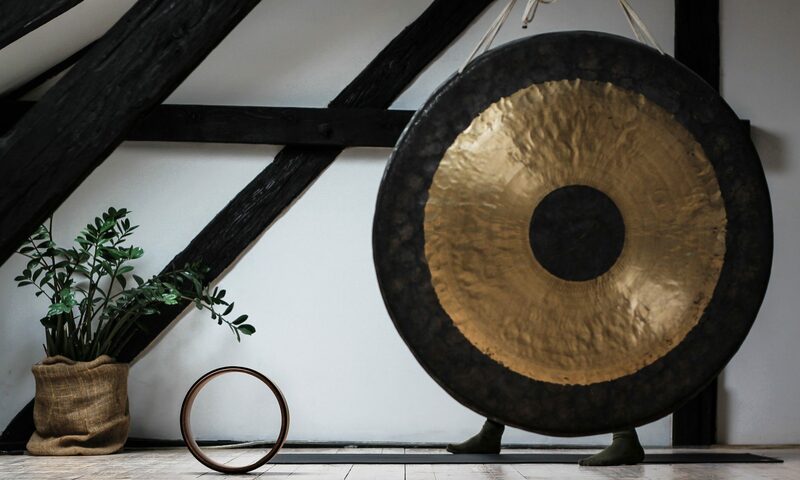 Also in the choir, the PMR will probably be helpful, when it comes to supporting sounds by means of the lower back and the solar plexus, while remaining completely relaxed in the upper body. This is only a guess so far, but it will be seen at the first choir rehearsal after the summer break ? And what does that have to do with qigong? PMR can be an excellent helpmate to get in an increased body awareness. Anyone who knows how to deal with it has a clear advantage. I am convinced that PMR – continuously practiced – and its trained awareness of special muscle groups, especially at the beginning state in Qigong, can be great for example to avoid malpractices. While practicing PMR you exhale through the mouth and inhale through the nose. The breath is next to movement and imagination one of the three pillars of qigong. Concentrating on the breath in PMR is simply helpful in exploring your own breathing rhythm. In this regard, it is advisable to separate yourself from the instruction CD soon to better practice in your own breathing rhythm. The switch from tension to relaxation in the PMR practice occurs abruptly and the relaxation is relayed then to the muscle fibers. 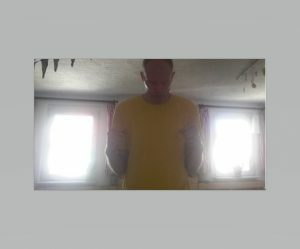 From the qigong so called pore breathing I was familiar with feeling into the skin, into the blood, the bones, and finally going on to the cellular level. That definitely made me intensify the relaxation. Quietness instead of rigidity: I preferred practicing PMR building up the tension continuously and I kept the highest point of the tension only for a very short time. This made it much easier for me to let my breath flow in and out over the entire duration of the exercise. Especially within the facial muscles exercises, I choose the smile from the Qigong to help. It made me find into the relaxation of each facial area immediately. So I recommend PMR. Have fun trying it out and maybe my experience will help in any way.